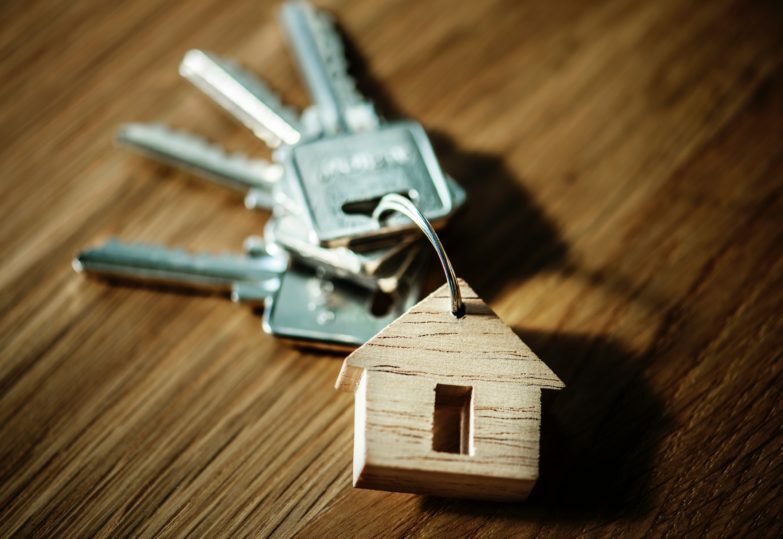 The new mortgage rule changes that came into effect at the beginning of this year could disqualify 10 per cent of the home buyers who already have a 20 per cent-or-more down payment ready. Because of the new rules, prospective home buyers now need to qualify for a mortgage that’s two per cent above their negotiated rate or qualify for the Bank of Canada’s five-year benchmark rate—whichever one is higher. This new "stress test", as it’s being called, applies to any federally regulated mortgage. So, any of the so-called "Big Five" banks, also known as "A" lenders, would have to implement this test for all its clients. The most common [reason for not qualifying for a mortgage] now is that borrowers can’t pass the stress test, and this has impacted everyone’s affordability by 20 per cent. The other reasons are spread out. For example, some borrowers have past credit issues, or they get too excited in a bidding war and the appraiser doesn’t accept the value of the home. A credit score is highly important to not only mortgages but any financing you want to get from a bank. 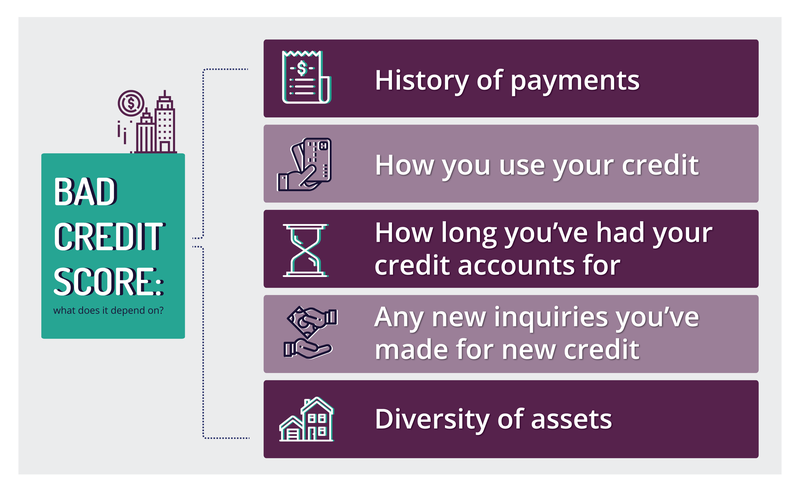 Credit scores describe a person’s credit habits on a scale of 350 to 900, where the higher the score the better chance you have of securing a mortgage with a prime lender. To begin to apply, you’ll need a score of at least 650. In contrast, individuals who can’t pass the stress test, are in the middle of changing jobs, are self-employed, have gone bankrupt, or simply have bad or no credit history are the ones who’ll have a tough time getting their ideal lending rate—that is, if they can secure a mortgage at all. Just because one A lender won’t lend, doesn’t mean another A lender won’t. 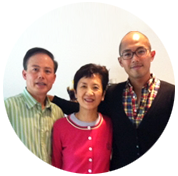 A broker who deals with a wide range of lenders can help that borrower find the best solution. The solution could be a different a lender at a slightly higher rate. 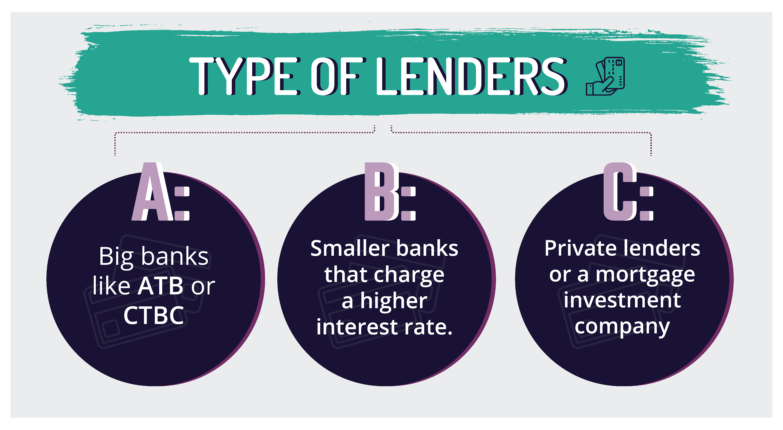 There are also A-/B+ lenders, B lenders, and C lenders. The new mortgage rules have pushed borrowers to alternative lenders outside of the A realm, such as B and C lenders. These lenders often accept higher risk applicants but charge a higher interest rate along with other fees. Payment schedules and other terms and conditions may also be less flexible with these businesses. If you want to learn more about bad credit mortgage possibilities, click here. Being a B lender means that they’re more flexible than an a A lender [in who they accept] but charge a higher interest rate. When you go with a B lender you want to understand what you’re getting into: less flexibility with prepayments, fees in addition to their rates, etc... But there’s no reason to believe they do anything nefarious. B lenders are reputable, federally-regulated banks, which also means that they too have to adhere to the new 2018 mortgage rule changes. Although they are a good alternative to A lenders, borrowers need to know that B lenders have still risen their standards due to the recent federal changes. Private lenders, also known as C lenders, are usually wealthy individuals, a group of wealthy individuals, or a mortgage investment company that lends out their money. These lenders usually have an even higher interest rate than the B’s. Luckily, they care less about your credit and more about the property being put up as collateral in case of a default. The new mortgage rules affect all federally regulated lenders, and B lenders are federally regulated. [As a result] private lenders are probably getting a bit of additional business. In private lending, if you don’t shop around, you could end up with a private lender who gouges. Borrowers in private lending may not shop around as much because they’re just happy someone will lend them money. There are dozens of other ways to buy a home, and dealing with a traditional lender doesn’t have to be the answer. Two other options are seller financing and rent-to-own. Seller financing is when the seller of the property lends you money to help buy the estate. This is commonly done through a vendor take back mortgage (VTB). A VTB lets the buyer skip the typical borrower-lender relationships while allowing the seller to remove the property being sold off their balance sheet. If a buyer’s issue with closing is finding financing, the VTB can help speed up the closing process—by providing the buyer with the necessary financing—and provide the seller addition income in the form of interest payments. Lastly, rates, payment schedules, and other conditions are completely customized to whatever the seller and buyer agree on. On the other hand, rent-to-own is almost like a long-term lease, where the buyer can purchase the property later on at a predetermined price. The tenant can get the property now and can choose to exercise their option to purchase the property whenever they qualify for a mortgage. So, if the 2018 mortgage changes have hurt your plans to finance your dream home or if you simply can’t get a mortgage due to other reasons, there are still many options in the market. The home financing market isn’t limited to only A lenders. B banks, private lenders, seller financing, and rent-to-own open up your borrowing options and allows you to achieve your home-buying goals.